A música deste grupo pretende despertar em todos os intervenientes um conjunto de sensações que estão para além da razão e da consciência transformando-se assim numa experiência única para cada ouvinte. Freedman Jazz Fellowship in Sydney, Australia. 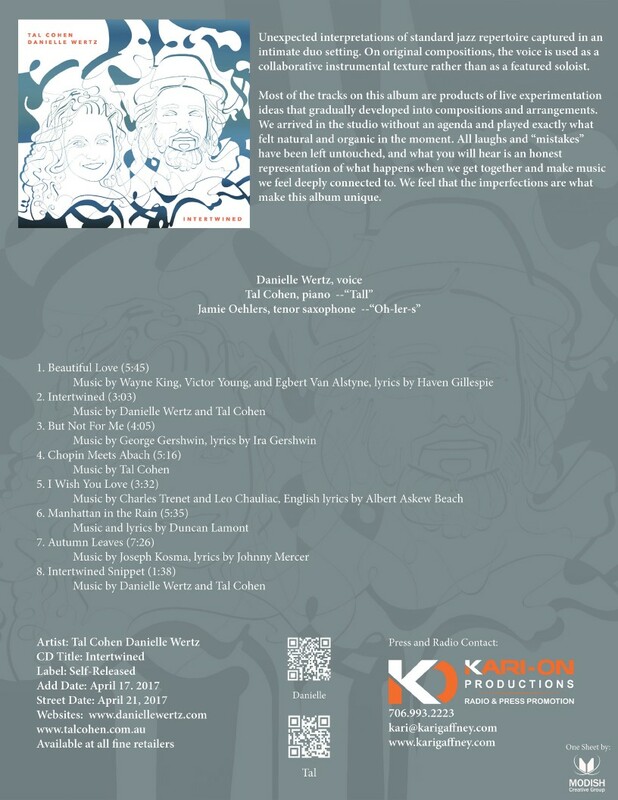 Danielle Wertz is a jazz vocalist from Falls Church, Virginia. 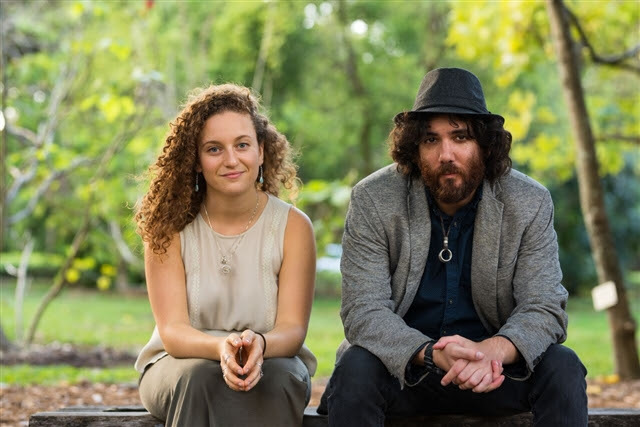 She holds a Bachelor’s Degree in Jazz Vocal Performance from the University of Miami’s Frost School of Music, and studied under the direction of Dr. Kate Reid. 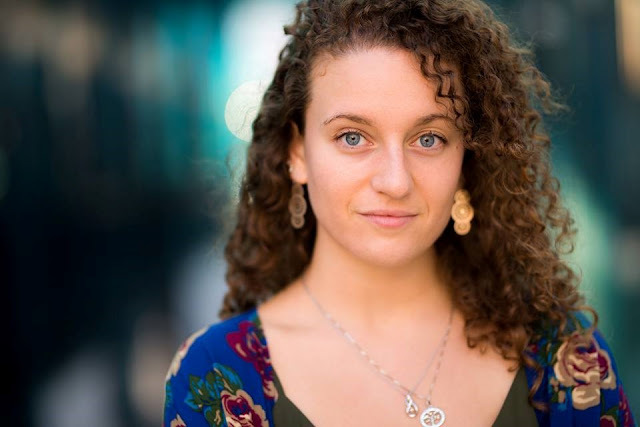 Danielle was named one of eleven semi-finalists in the 2015 Thelonious Monk International Jazz Vocals Competition, and placed third in the 2017 Mid-Atlantic Jazz Vocal Competition. She is a 2015 DownBeat Student Music Award recipient and was named the inaugural winner of the Washington Women in Jazz Festival (WWJF) Young Artist Contest in 2012. 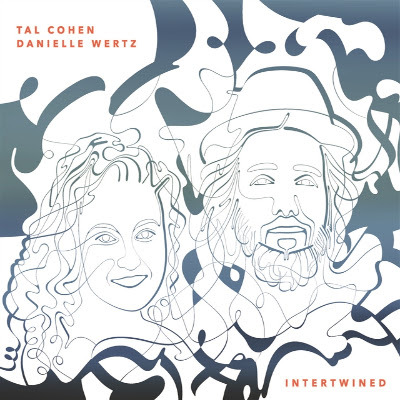 Tal Cohen’s unique piano style owes its roots to the Jewish folk songs and classical music he played in his formative years growing up in Israel. 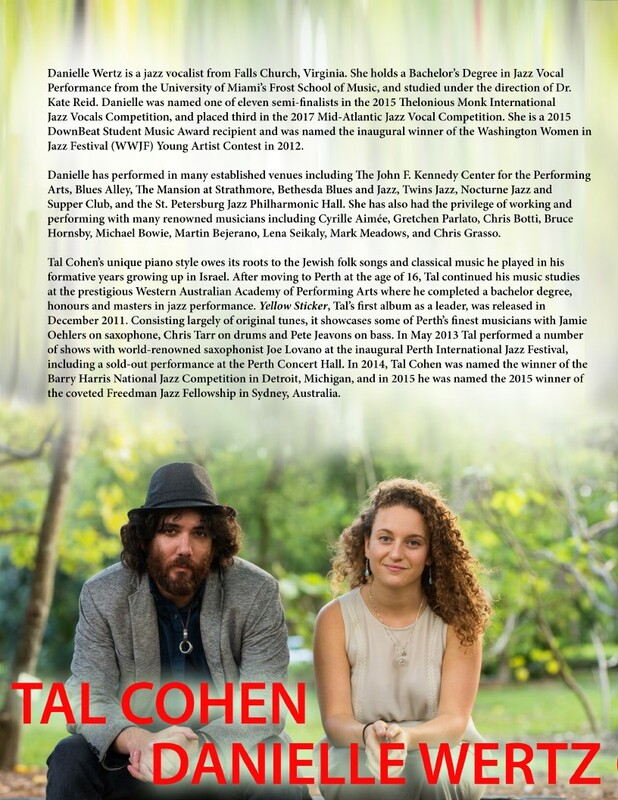 After moving to Perth at the age of 16, Tal continued his music studies at the prestigious Western Australian Academy of Performing Arts where he completed a bachelor degree, honours and masters in jazz performance. Yellow Sticker, Tal’s first album as a leader, was released in December 2011. 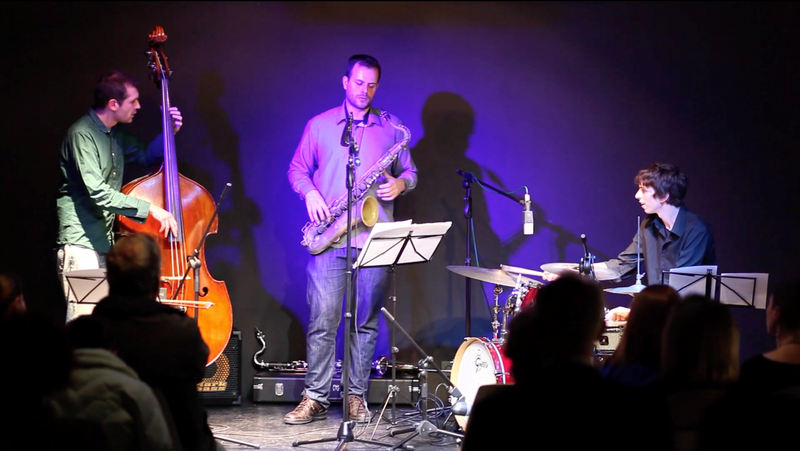 Consisting largely of original tunes, it showcases some of Perth’s finest musicians with Jamie Oehlers on saxophone, Chris Tarr on drums and Pete Jeavons on bass. 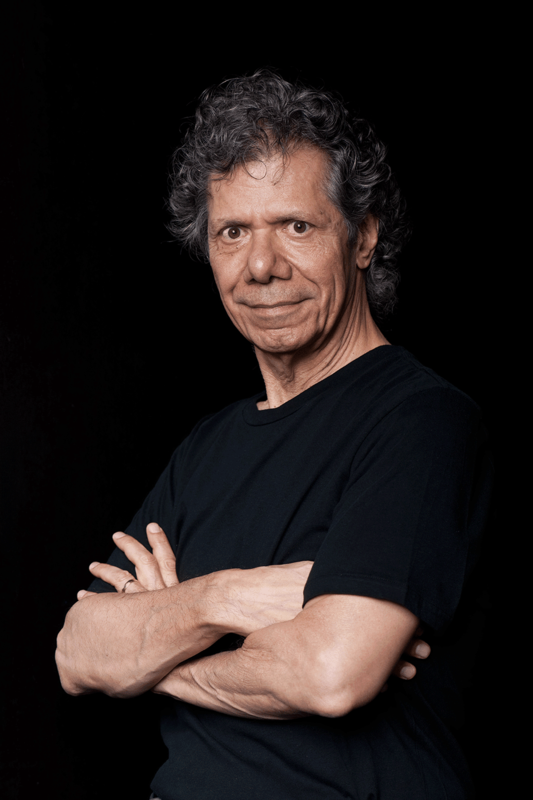 In May 2013 Tal performed a number of shows with world-renowned saxophonist Joe Lovano at the inaugural Perth International Jazz Festival, including a sold-out performance at the Perth Concert Hall. 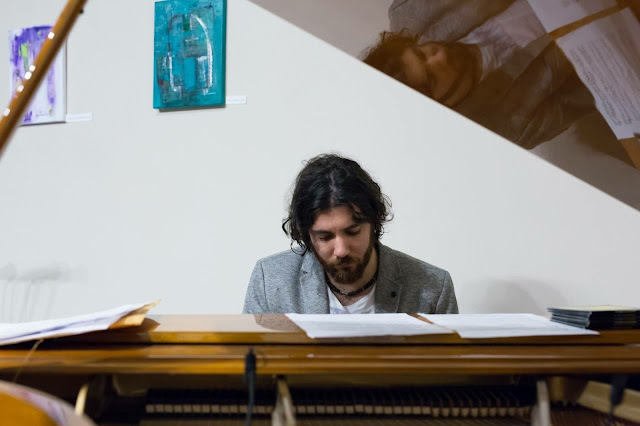 In 2014, Tal Cohen was named the winner of the Barry Harris National Jazz Competition in Detroit, Michigan, and in 2015 he was named the 2015 winner of the coveted Freedman Jazz Fellowship in Sydney, Australia. 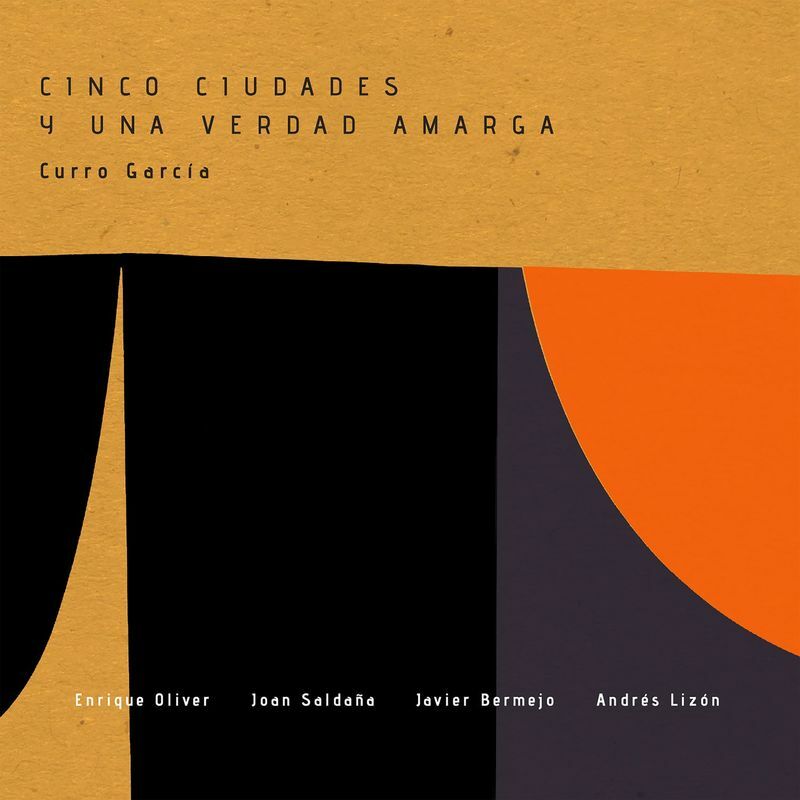 Most of the tracks on this album are products of live experimentation ideas that gradually developed into compositions and arrangements. We arrived in the studio without an agenda and played exactly what felt natural and organic in the moment. All laughs and “mistakes” have been left untouched, and what you will hear is an honest representation of what happens when we get together and make music we feel deeply connected to. We feel that the imperfections are what make this album unique. 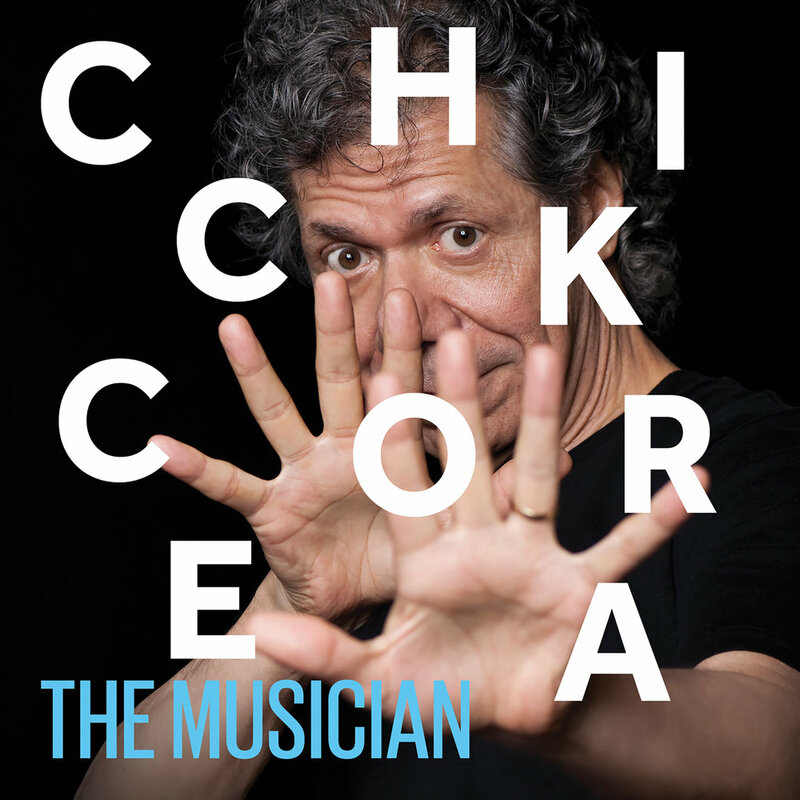 The new live 3-CD and Blu-ray set captures Corea’s 70th birthday celebration at the famed Blue Note Jazz Club in 2011, where he assembled a staggering lineup of musical friends and fellow-travelers – among them Herbie Hancock, Bobby McFerrin, Wynton Marsalis, John McLaughlin and Stanley Clarke – for a month-long residency featuring 10 different bands, including triumphal sets by his own Chick Corea Elektric Band and Return to Forever. All of it is captured brilliantly in the first feature-length documentary on Corea’s life, music and genius musical partners. The film takes you inside the heads and "hangs” of some of the greatest artists of our time – backstage and personal – and the CDs capture almost four hours of live recordings of every band. John Coltrane was one of the greatest jazz innovators in the world. July 17 2017 will mark the 50th anniversary of his death. 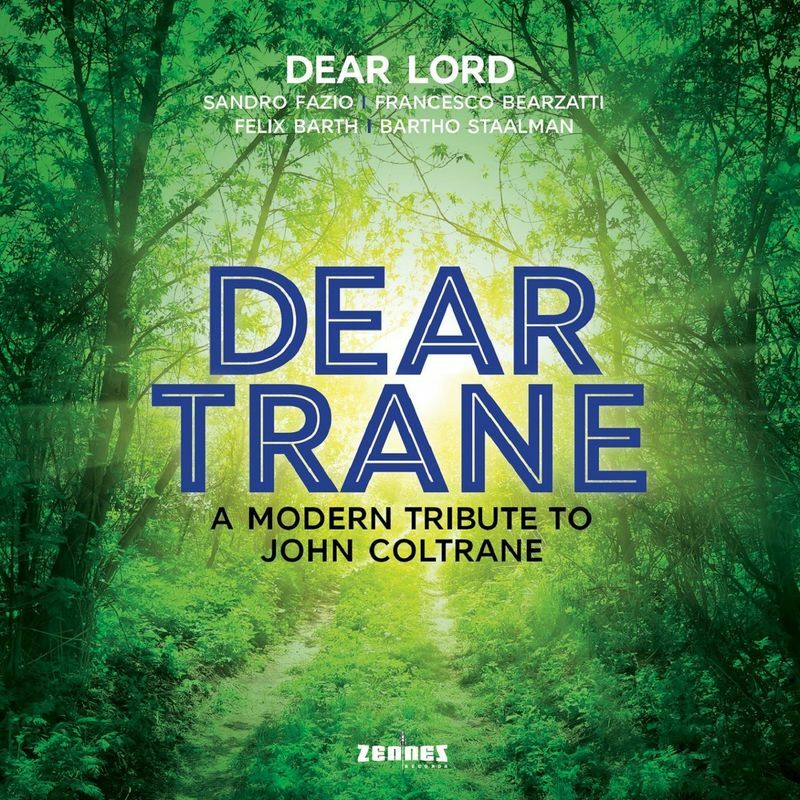 France born, Sicily raised and Amsterdam based guitarist/composer Sandro Fazio now pays a modern tribute to John Coltrane with his brand new group DEAR LORD empowered by Francesco Bearzatti, Felix Barth and Bartho Staalman. 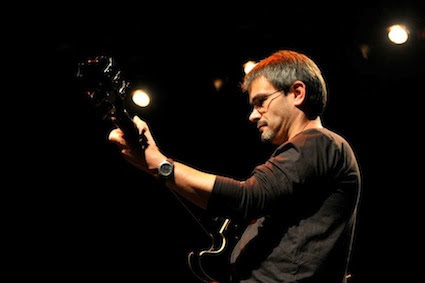 The songs that the band offers, totally re-arranged by the group leader Sandro Fazio, were "rewritten" by trying to imagine how Coltrane would have adjusted his songs if he would had composed them today. An arduous attempt, considering the magnitude of the composer, but just as pure and true to his intentions. The project idea comes from the certainty that the best way to remain faithful to Coltrane is the search for contemporaneity. 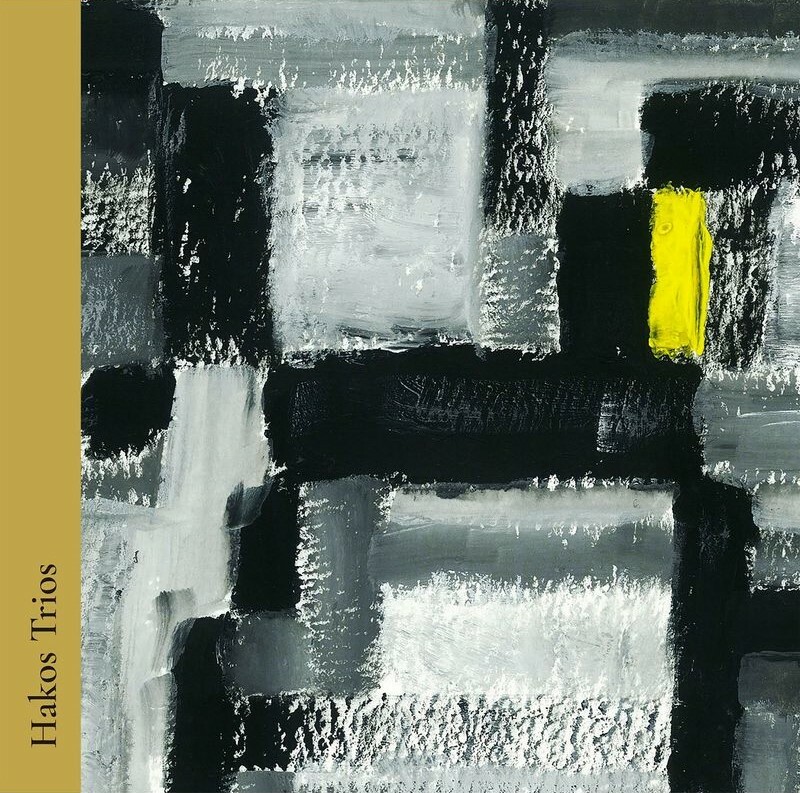 Hako’s Trios se compone de dos tríos diferentes. La misma sección rítmica pero con diferentes vientos. Uno de los mejores vientos en la escena actual de España – Enrique Oliver y Julián Sánchez, más los balcanes Vasil Hajigrudev en el bajo y Lav Kovac en la batería. La música es orientado al groove con melodías pentatónicas y influencias asiáticas y balcanes. La increíble conexión entre Vasil y Lav, entre el bajoy la batería hace posible ritmos profundos, casi tribales.